Ron Jackson Sports Complex: Former Major League baseball player and coach, Ron Jackson, came to us asking for a sports complex that could be built, that would be a center for learning and developing your skills for baseball as well as some other sports. He wanted something that could be used by professional athletes as well as beginner athletes. With this in mind we created a year round sports complex. The main focus of the complex is baseball with indoor infields, batting cages, and pitching areas. There would be private batting and pitching area for the professional athletes. In addition to baseball, a number of basketball courts and convertible volleyball courts would be part of the plan. This would allow them to host weekend tournaments for basketball and volleyball players year round. There were also meeting rooms, private party rooms and a merchandise area for retail sales. Outside would be full sized baseball diamonds that could be used during the warm weather days for all levels of baseball tournaments. 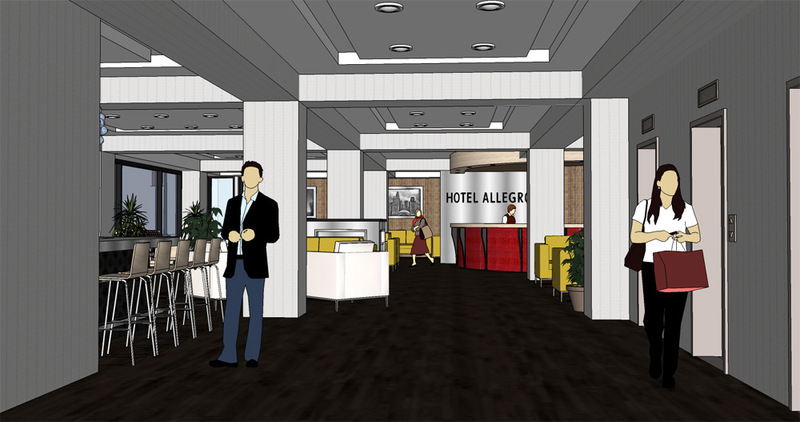 Hotel Allegro: Hotel Allegro, located downtown Chicago, hired Besch Design, Ltd. to prepare a feasibility study, that included conceptual designs for the relocation of the hotels second floor lobby and check in registration area to the first floor level, so that guest could visually see where they had to go for check in as soon as they entered the building. For many years it has been a concern for Ownership and the management company regarding the ease of access to the lobby area, since it is not directly seen as a guest enters the hotel. Upon final discussions, it was determined that although it would be easier for a guest to access a first floor lobby, it was better to keep it on the second floor within the more grand two story space. New signage and verbal direction from the doormen would be implemented. 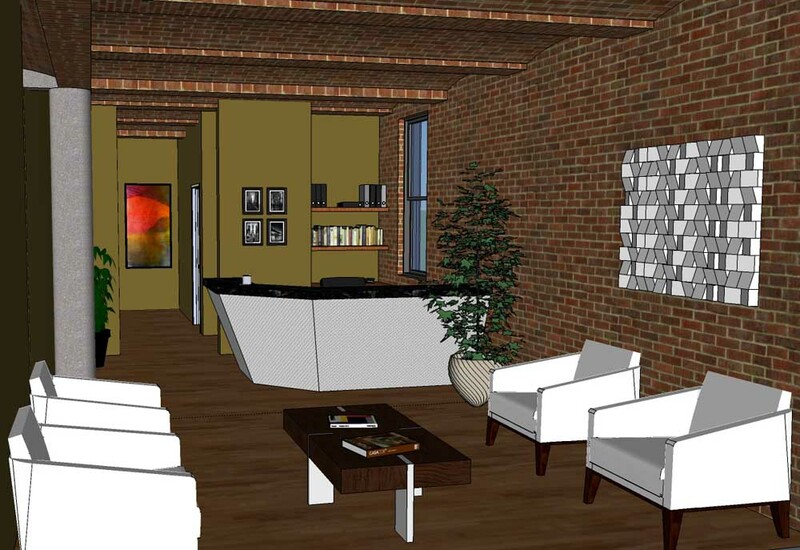 Jefferson Street: This office build out is located in Chicago on the fifth floor of an old loft like industrial building. The offices were for a company that buys and sells airplane parts. The entire fifth floor is approximately 10,000 square feet with the office occupying approximately 3, 300 square feet and the remainder would be used for inventory storage. 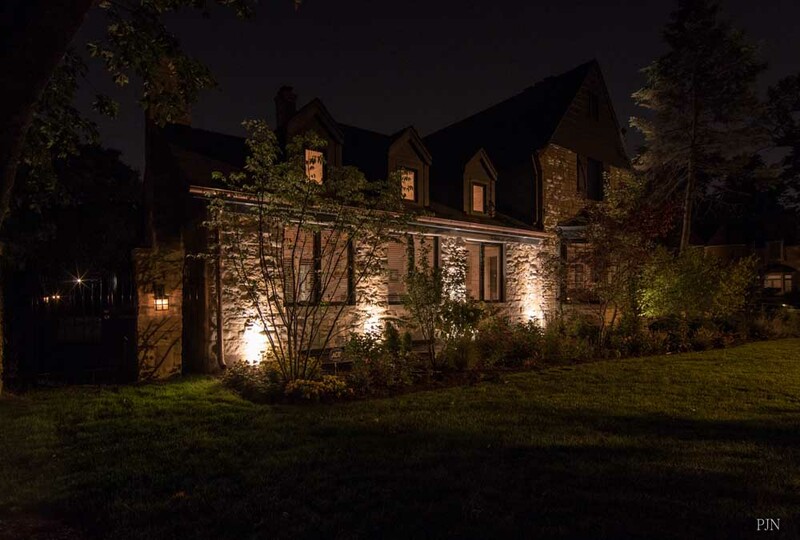 BREM Office Renovation: This project was the full floor build out of an office space for a multifaceted family business. The goal was to have private offices, yet have them visually open to the rest of the central space by using glass partitions which also brought in natural light from the exterior. 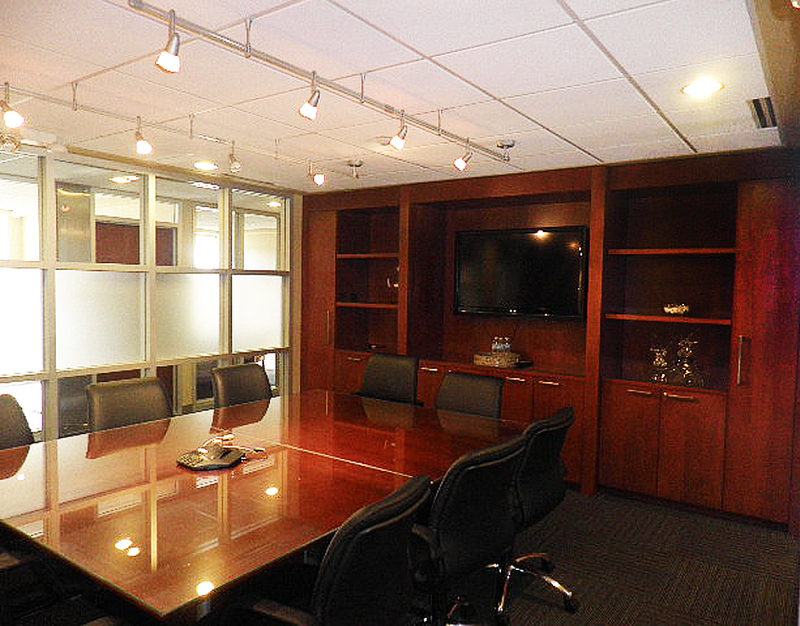 A central conference room near the lobby was incorporated and in the back of the office space was a more open conference area that could be used for meetings or just general business gatherings on a more informal manner.